MOBILE, AL – The Kentucky Derby is quickly approaching, and experts are already putting in their predictions on winners. 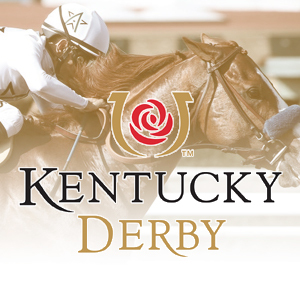 The 2018 Kentucky Derby is set to kick off Saturday, May 5th at 5:50 p.m. at Churchill Downs in Louisville, Kentucky for the 144th Run for the Roses. This year’s favorite is Justify, who won the Santa Anita Derby earlier this year. Magnum Moon is a close contender as well, winning the Arkansas Derby and Rebel Stakes this year. Coverage of this year’s Kentucky Derby will be available on NBC Sports throughout the day. For more info, tune in to WNSP and listen to Sports Drive weekday afternoons from 3 p.m. to 6 p.m.